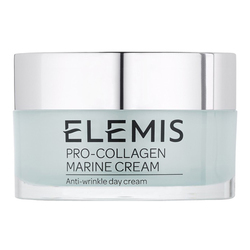 A moisturizer that adjusts to the skin's needs, provides a continuous hydration and protects against environmental toxins. 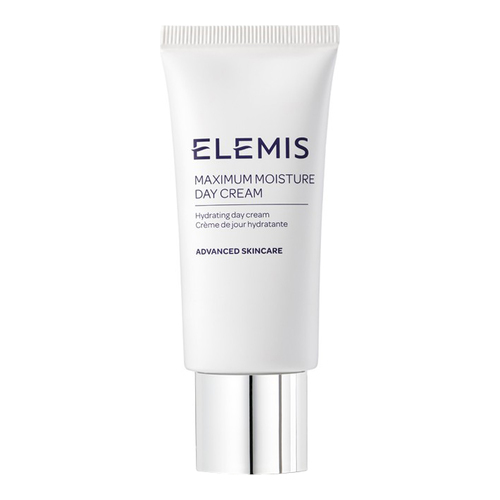 Elemis Maximum Moisture Day Cream is a fresh feeling daily moisturizer cream with adaptive technology intelligently adjusts to your skin's needs. 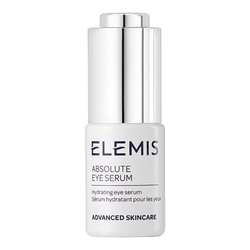 Providing continuous hydration while actively helping to protect against environmental toxins, this lightweight formulation visibly improves skin's condition. Unique desert plants Myrothamnus and Tamarind are known for their adaptation to extreme climactic fluctuations whilst being rich in anti-oxidant power. 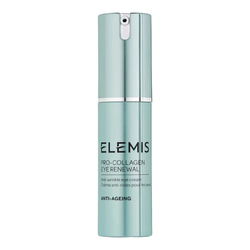 Combined with the moisturizing virtues of African Baobab Tree, Saw Palmetto Berries and Black Poplar Bud, rich in trace elements and vitamins, skin is perfectly hydrated and energized. Aqua/Water/Eau, Glyceryl Stearate SE, Simmondsia Chinensis (Jojoba) Seed Oil, Glycerin, Lauryl Laurate, Jojoba Esters, Cetyl Alcohol, Sclerocarya Birrea Seed Oil, Phenoxyethanol, Potassium Cetyl Phosphate, Butylene Glycol, Chlorphenesin, Disodium EDTA, Oryza Sativa (Rice) Hull Powder, Carbomer, Fragrance (Parfum), Sodium Dehydroacetate, O-Cymen-5-Ol, Trehalose, Tamarindus Indica Seed Polysaccharide, Tocopherol, Serenoa Serrulata Fruit Extract, Linalool, Citronellol, Myrothamnus Flabellifolia Leaf Extract, Disodium Phosphate, Caramel, Geraniol, Populus Nigra Bark/Bud/Leaf/Twig Extract, Butylphenyl Methylpropional, Citric Acid, Hydrolyzed Adansonia Digitata Extract. • Apply to a cleansed, dry skin every morning. 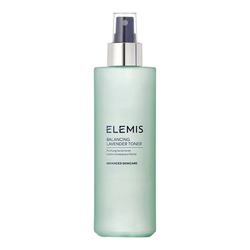 • Squeeze a pea size amount into the hands and warm together, gently smooth over the face.